Salsbury 4955 Parcel Drops - Private Access are ideal for libraries, video stores, e-commerce and many other applications. Feature a front access door and handle for the delivery of packages and parcels. 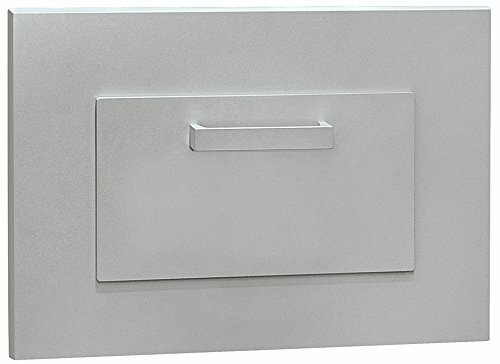 Made of heavy duty 1/4" thick aluminum plate and 20 gauge sheet aluminum. Feature a durable powder coated aluminum, brass and bronze finish. (200 feet) Shur Flo X Leaf Guard Gutter Protector for 5" K-Style Gutters. White Aluminum. 50 panels x 4.00' each.